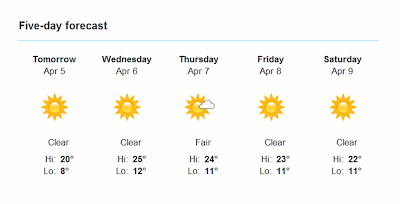 With just 3 weeks to go until the pilgrimage, the Lourdes weather is looking good! Of course, a lot can change in 20 days in a town at the foot of the Pyrenees, but the early indications are positive. 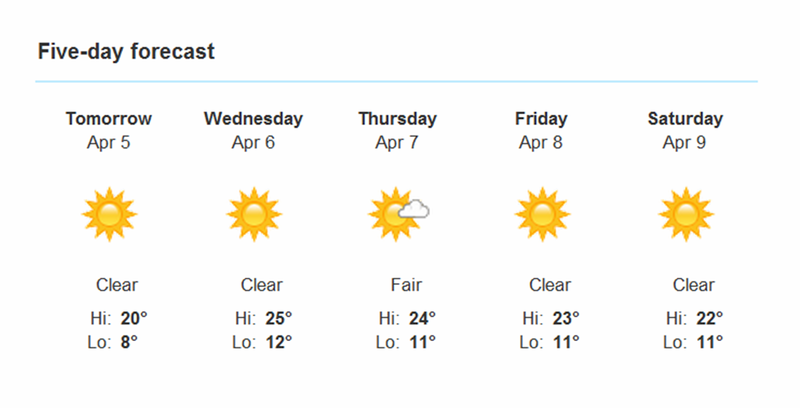 Here's the forecast for the next 5 days in Lourdes.